61199406 – jewish man blowing the shofar (horn) of rosh hashanah (new year). 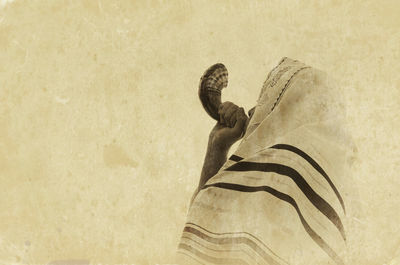 Previous Post 61199406 – jewish man blowing the shofar (horn) of rosh hashanah (new year). Next Post 61199406 – jewish man blowing the shofar (horn) of rosh hashanah (new year).